Going through the process of being arrested for a DUI can be a very unpleasant and stressful situation. 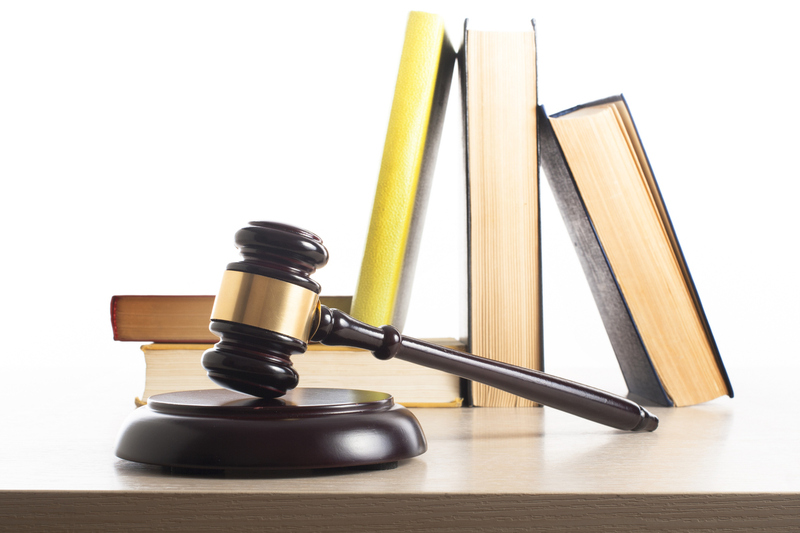 We are a County and State certified facility to provide the classes and individual sessions needed to comply with the Court and DMV orders. Come on in and let us help you through this...WE ARE HERE TO HELP. NCADD's primary goal is to provide quality services that consist of education, prevention and intervention by conducting education, individual and group counseling. Out facility is licensed by the State of California Department of Health Care Services and apporved by the County of Los Angeles Substance Abuse Prevention and Control to provide all levels of Driving Under the Influence (DUI) programs. Out mission is to help the community to become educated on the dangers of drinking or using other drugs and driving. Please call and let us help you! Here is a basic checklist frequently used by counselors to see if alcohol and other drug abuse may be an issue in someone's life. Does the person report or appear to be frequently high or intoxicated? Do recreational activities center around drinking or other drug use, including getting, using, and recovery from use? Does the immediate peer group of the individual suggest that substance abuse may be encouraged? Is the person socially isolated from others and is substance abuse occurring alone? Is the person reluctant to attend social events where chemicals won't be available? Does the person use "social drugs" with prescribed medications? Does the person use more than is safe in light of other medications they may be using, or because of compromised tolerance due to illness or disability? Does the person have an elevated tolerance as evidenced by the use of large quantities of alcohol or other drugs without appearing intoxicated? Are there predictable patterns of use which are well known to others? Is there a reliance on chemicals to cope with stress? Does the person rely on drugs as a means of coping with negative emotions? Does the person believe that pain can't be coped with without medication? Does the person obviously feel guilty about some aspect of their use of alcohol or other drugs? 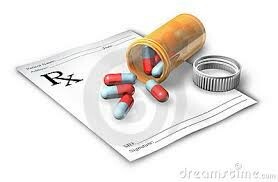 Are there medical conditions which decrease tolerance or increase the risk of substance abuse problems? Are there medical situations which are aggravated by repeated alcohol or other drug use? Did the person ever suffer an accident or disability while under the influence, even if it is denied by the person? Is the person underemployed or unemployed? Has the person missed work or gone to work late due to use of alcohol or other drugs? Does the person blame the drinking on work related problems? Has a family member or friend expressed concern about the person's use? Have important relationships been lost or impaired due to chemical use? Has the person been in trouble with authorities or arrested for any alcohol or drug related offenses? Have there been instances when the person could have been arrested but wasn't? Does the person seem angry at "the system" and at authority figures in general? Is the person's spending money easily accounted for? Does the person frequently miss making payments when they are due? Does the person appear angry or defensive but doesn't know why? Is the person defensive or angry when confronted about chemical use? Does increasing isolation suggest heavier substance abuse? Is the person giving up or changing social and family activities in order to use? NCADD of East San Gabriel and Pomona Valleys, Inc. is part of a network of prevention providers in the county of Los Angeles. We work within the school systems and community to reduce access of substances/drugs. We offer educational services, outreach, environmental advocacy and campaigns to improve the outcomes of youth in a community. Substance Abuse Prevention, also known as drug abuse prevention, is a process that attempts to prevent the onset/first use of substances or limit the development of problems associated with using alcohol and other substances. Prevention efforts may focus on the individual, their surroundings and the environment. Substance abuse prevention efforts typically focus on minors – children and teens. 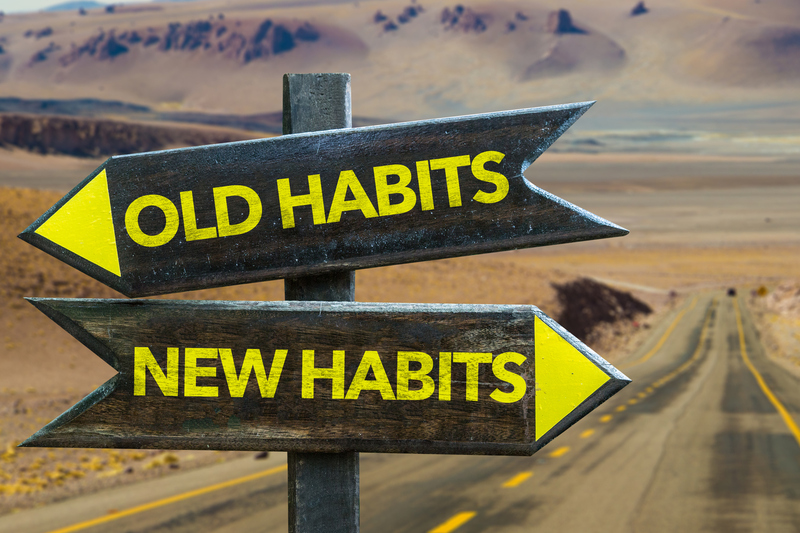 Substances typically targeted by prevention services include alcohol (including underage drinking, binge drinking, and driving under the influence), tobacco (including e-cigarettes and various forms of smokeless tobacco), marijuana, opioids and other emerging drugs. NCADD-ESGPV Prevention Program at (626) 331-5316 or (909) 629-4084. 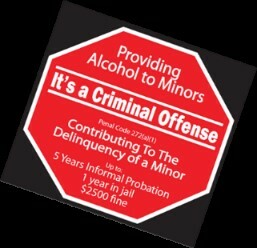 Project Sticker Shock will raise awareness about underage drinking. Studies show -- and our own assessments confirm -- that the majority of alcohol consumed by underage drinkers is purchased by those over the legal drinking age -- oftentimes parents, other family members and friends. Our staff and volunteers visit participating local stores, the week before Super Bowl; that sell alcohol and place warning signs, stickers, decals, and posters on windows and coolers to help send the message that providing alcohol to minors is a criminal offense. This is a great project for service hours and a chance to improve the health and well-being of your community! 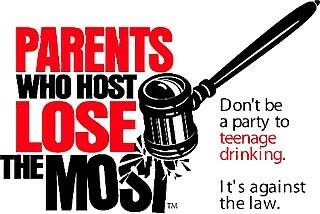 A public awareness program educating communities, parents and other adults about the health and safety risks of serving alcohol at teen parties. Parents Who Host, Lose The Most takes place at the local level, concentrating on celebratory times for youth – May & June graduation – when underage drinking parties are prevalent. This campaign encourages parents, schools and the ENTIRE community to send a unified message that teen alcohol consumption is unhealthy, unsafe and unacceptable. This campaign will bring awareness of the local conditions around underage drinking to our community – to leaders, parents, and youth –and will send a direct message that parents who provide alcohol to teenagers do so at great risk to our community. LST is designed to provide information relevant to the important life transitions that adolescents and young teens face, using culturally sensitive and developmentally and age-appropriate language and content to help reduce early experimentation with alcohol and other drugs. Communication with peers & family, decision making, dealing with stress & anger, building social skills, setting goals, healthy relationships, risks-taking, substance use and many others. Merchant Education Alcohol Training (i.e. “LEADS”) talks about the risks and liabilities of sales to underage customers. We offer tools to help ensure establishments remains compliant by giving retailers/liquor stores information about the Alcohol Beverage Control (ABC) policies and laws. 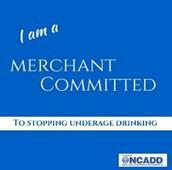 Recognizing merchants participation and COMMITMENT to reducing underage drinking. With the help of research-validated substance abuse prevention programs and Safe Meds LA, NCADD works together with local pharmacies and provide community education to reduce prescription drug abuse and to help the community become familiar with safe storage and safe disposal of medication. A coalition to work on environmental prevention aimed at reducing youth substance use and abuse in our own community. Our coalition is an alliance of distinct parties, persons, or states for joint action. The National Council on Alcoholism and Drug Dependence of East San Gabriel & Pomona Valleys, Inc. (NCADD) offers a wide range of community based treatment services to help individuals when faced with difficult situations. Substance abuse treatment services are developed to meet the individual needs of the patient. The National Councils on Alcoholism and Drug Dependence of East San Gabriel & Pomona Valleys, Inc. (NCADD) takes pride in providing specifically designed adolescent substance abuse treatment programming. Treatment is developed to meet the specific needs and goals of each adolescent in length and frequency of services. The Family Reunification Program has been designed for families that have been separated due to the use or abuse of alcohol/ and or other drugs. The goals of the program are achieved through a wide spectrum of services including but not limited to: education/group sessions, parenting classes, individual counseling sessions, random drug testing, attendance self-help support system and auxiliary services when necessary. Participants can achieve a clear understanding of their own use and or abuse and its impact on them and their families. The National Councils on Alcoholism and Drug Dependence of East San Gabriel & Pomona Valleys, Inc. (NCADD) takes pride in providing individualized substance abuse treatment programming. Treatment is developed to meet the specific needs and goals of each patient in length and frequency of services. 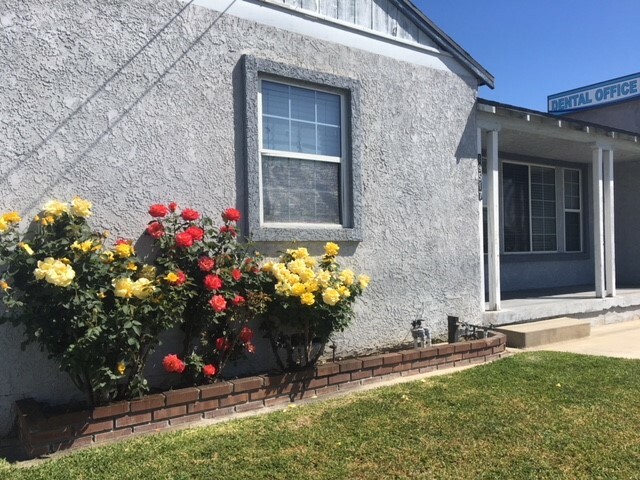 The National Council on Alcoholism and Drug Dependence of East San Gabriel & Pomona Valleys, Inc. (NCADD) is proud to offer individuals in the need of housing. Cypress House for men, is a six-bed home with three bedrooms and two baths. Cypress House is immediately adjacent to the administrative office of NCADD for programming convenience. Home like setting for men as they transition into permanent housing. Length of stay varies based on the need of the individual up to one full year.